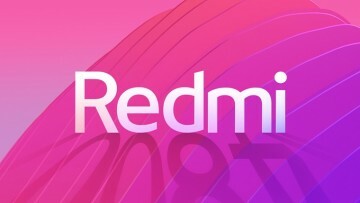 Last week Redmi released the Redmi Note 7, the successor to Redmi Note 5, in China. This is the first phone to be unveiled by the brand after becoming a sub-brand of Xiaomi. Although the phone is already available for sale in Chinese stores, it is yet to enter the international market. According to MySmartPrice, the company will be launching three new phones in India before the first quarter of 2019 concludes, including Note 7. 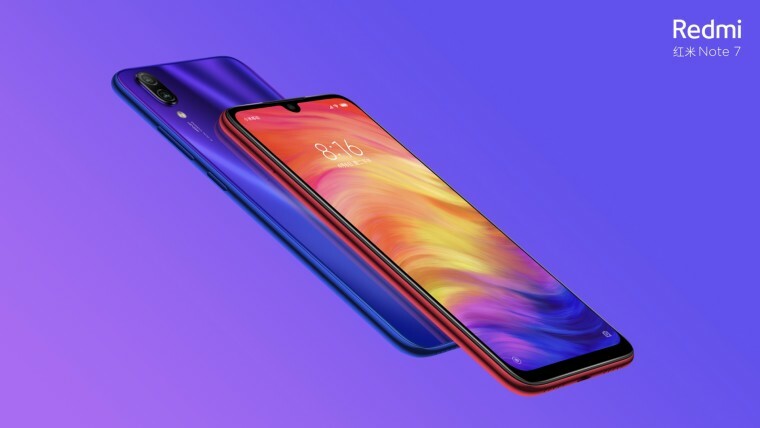 The other two products are believed to be the Redmi Note 7 Pro and Redmi Go. 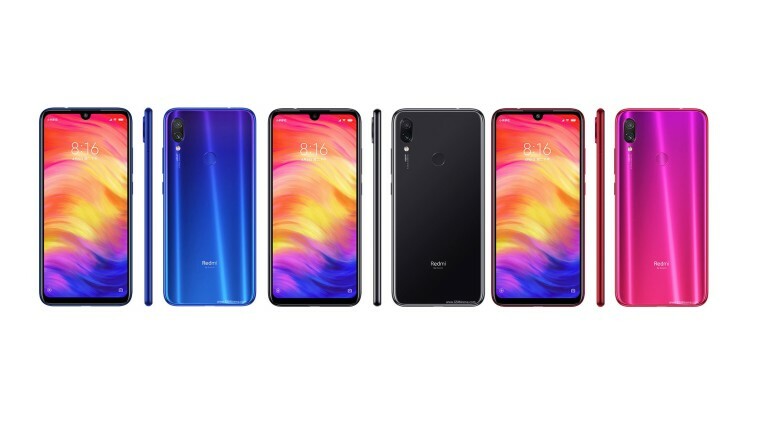 The Redmi Note 7 is available in a choice of 3 colors, blue, black and pink with a glass finish. True to earlier speculation, it has a 48MP main camera with a Samsung ISOCELL GM1 sensor, paired with a second 5MP lens on the back and a 13MP front camera. The device sports a Type-C USB port and includes features like fast battery charging, an infrared blaster and a fingerprint sensor. The IPS LCD display is 6.3-inches wide, with a full HD screen resolution of 1080 x 2340 pixels and a widescreen aspect ratio of 19.5:9. Like most phones in the Redmi flagship, the battery is a pretty large 4000mAh. As for the processor, the phone has a 14nm Qualcomm Snapdragon SDM660 AIE octa-core processor with an Adreno 512 GPU. According to GSM Arena, the price can be expected to be around €150. Just like the Redmi Note 7, the Redmi Note 7 Pro is also rumored to have a 48MP rear camera with a notable difference in the image sensor, which will be the Sony stacked CMOS IMX586 sensor. It is believed that the handset will be powered by a better processor, namely the Qualcomm Snapdragon 675 11nm octa-core processor. 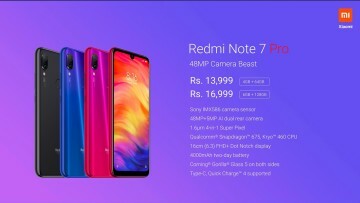 Since the Note 7 Pro is expected to have higher specs compared to the Redmi Note 7, the smartphone is likely to cost more. According to rumors, the handset is currently selling for CNY 1,499 in China, which is the approximate equivalent of €195. As for the third phone, the Redmi Go, most of its technical specifications are unknown at this point. Agencies such as the US FCC, EEC, and SIRIM Malaysia have already certified the phone. Rumors suggest that it will have a screen measuring 5.9-inches in width, and it will be powered by Android 9 Pie (Go edition). Considering the fact that Android Go is designed for low-cost entry-level smartphones, it can be expected that the Redmi Go will have a smaller and more affordable price bracket.